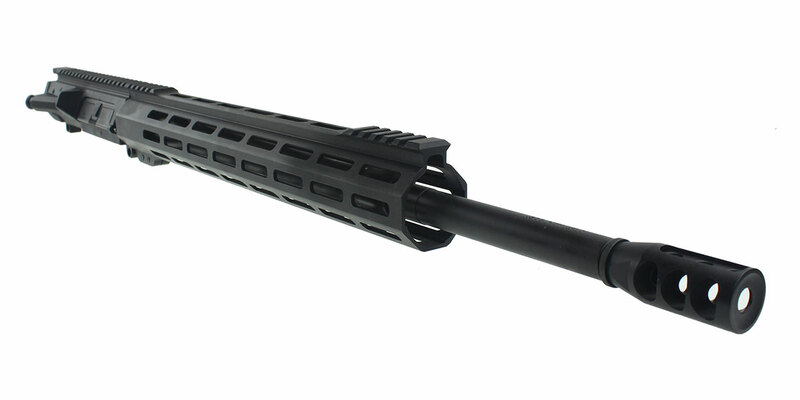 This Build Includes Our Custom TPI Competition Muzzle Brake Is Designed To Be Sleek And Effective. 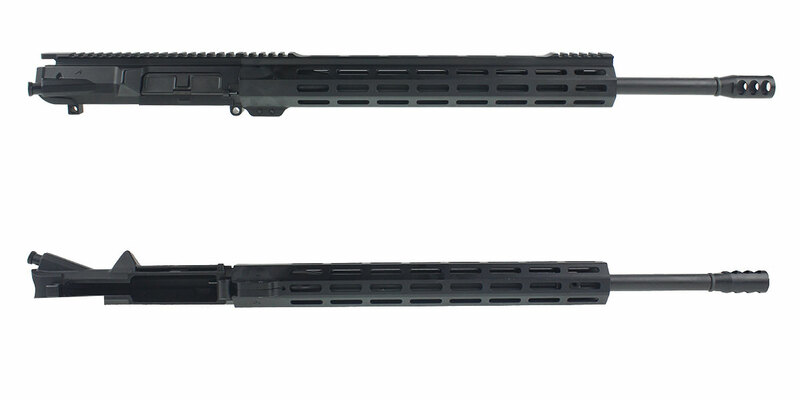 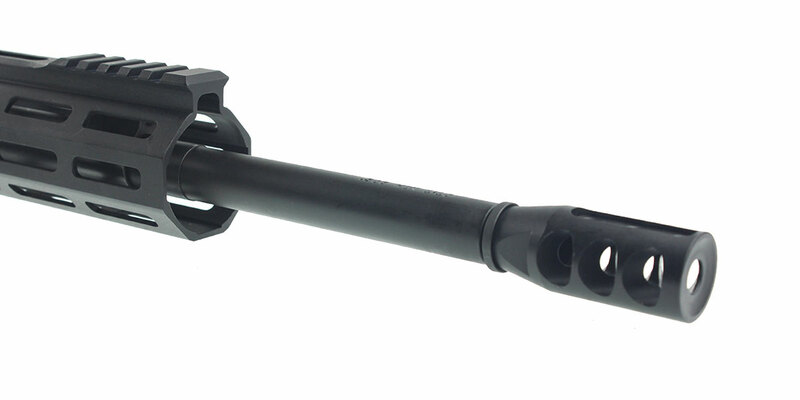 It Has A Total Of 9 Ports To Redirect Pressure, Resulting In Less Muzzle Rise And Overall Recoil. 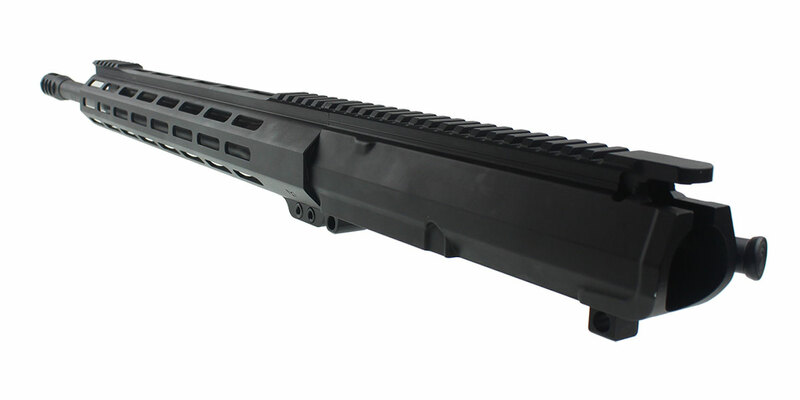 Constructed Of CNC Machined 4150 Steel And Finished With Black Oxide.